Sitting spread eagle on an antiseptic floor across from my Sensei, painfully aware that the woman next to me could easily lick the aforementioned floor if she chose, I began musing about writing motivations. Having shunned exercise classes in favor of walking to the local café – only to write very little as eavesdropping in Mill Valley is too delicious, writing in public places is out of the question. But here I was, pushing my middle-aged self to do something completely out of character, striving to get my nose an inch closer to the floor twelve inches below…all because the person next to me could! 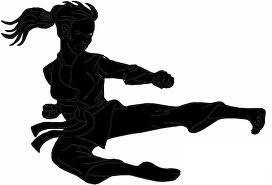 My first karate class was f ocused, challenging and fun. Much like my writing classes at Vermont College of Fine Arts or seminars with the Society of Children’s Book Authors and Illustrators, where I have also been motivated to do things I never considered. What induced me to take-on their challenges? Being in a room with other people. Being a social being. Being human. And, yes, stellar teachers. Who are all human. 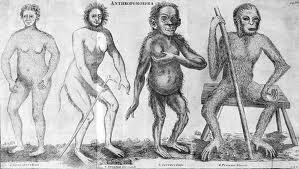 Writers, although human, tend to be placed in the less-than-social Linnaean sub-category of humanity. We need time alone to work, to think, to get into the heads of our characters and settings. Our writing spaces are our altars and privacy is sacred. How else can we hear our own voice? But we all know the importance of feedback, of having a writing community, of a social network within the tribe. To call upon a term rarely utilized within our group – colleagues. If we didn’t know this before attending a conference, seminar, or MFA program, we certainly learned it. Through exposing our work, we know the value of constructive feedback. But how many of us are able to maintain a consistent focus, work flow and quality when removed from these nourishing environments? As many of you have no doubt acknowledged, a good writing group is important. Since graduating, I need meetings more than once a month. Since establishing a weekly group, my production and publication have been more consistent. Instead of being a critique only group, we meet to set goals, share publishing opportunities, and do group writing exercises. Last week, we booked our first weekend retreat to a lighthouse. A thriving writers’ organization, The Grotto in San Francisco, is based on this very human need to have writing colleagues come together in a consistent space and time. If you review their roster, you’ll see that it’s working. 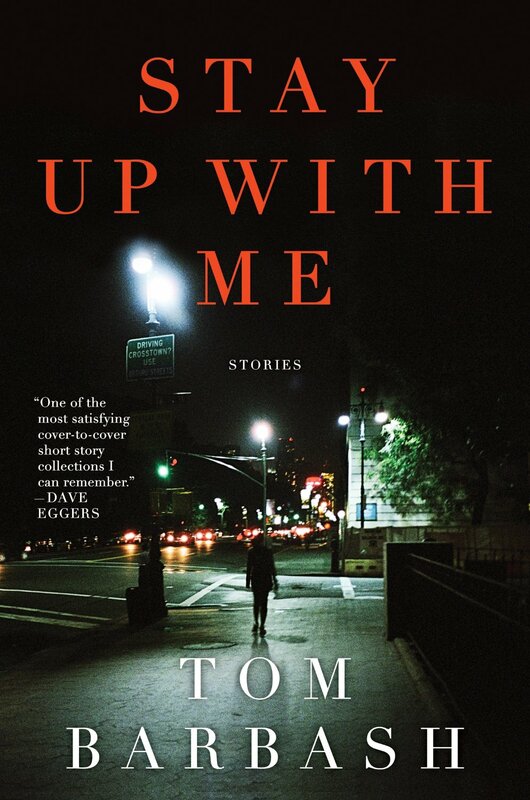 Although I’d heard about it at the San Francisco Writers Conference, one of their many stars Tom Barbash, whose novel Stay Up With Me is a sharply crafted series of short stories, dished details over a counter discussion at The Depot Bookstore. At The Grotto, writers have a desk, keep a schedule, and enjoy a group area to share their work and information. I bet, they also keep each other inspired and improve their individual works out of collegial competition. It’s human nature. A rather painful post-MFA lesson is that self-imposed deadlines do not work, at least not for me. My clever writer’s brain wriggles around them! Irony of ironies, it is not the deadlines that make one accountable. It’s having to communicate with the people you’re accountable to which is motivating. I bow in your general direction if you have mastered this discipline without any outside accountability. In my first karate class at Goju Karate, I not only pushed bodily parts that did not want pushing, made guttural sounds out loud and machinegun kicked my beloved former boss despite all personal sense of decorum, but was reminded about the motivating nature of the competitive spirit. Although sore today, I’m inspired to keep going, stretching until my nose smudges that blond floor, and honoring the discipline this practice will take. For me, having a community provokes me past my personal limitations. Sometimes passion needs a push. The art of writing is not exempt.